A Film Look » Life Itself – Roger Ebert’s Voice to the World. 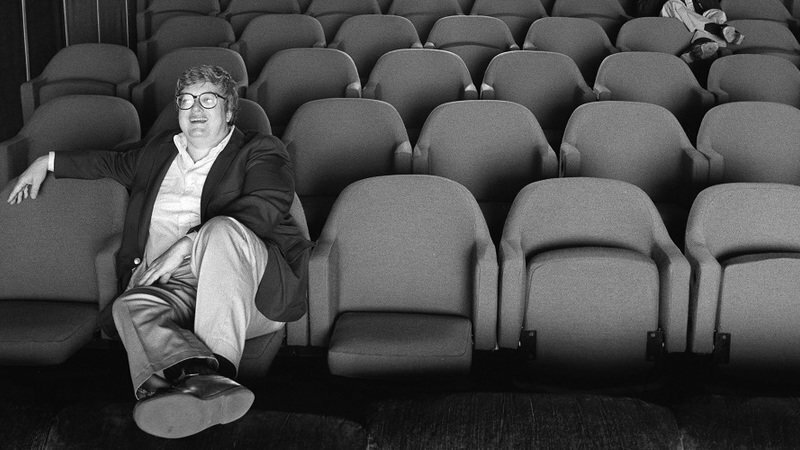 Life Itself – Roger Ebert’s Voice to the World. Rarely a man has had such influence on our culture, on an industry and, yes, on life itself as the influence Roger Ebert had. Life Itself is the new—and sure Oscar contender—documentary that chronicles his life, tracking this outsized influence in a matter of fact but loving way. Talk about making lemonade out of lemons. Roger Ebert, who relished the spoken word, with his energy, zest and spirit did not let his illness ruin his life. After he lost his ability to speak he did not lose his voice. He became a prolific blogger and used the written word to champion not only, as always, films mighty and obscure but also causes close and dear to his heart. And a progressive heart that was. I would frequently and still do read his blog, now maintained lovingly by Chaz, his wife of many years. The web presence he created is now an active and diverse cinema forum. If you go to movies, if you read movie reviews, if ever sometimes you signal likes and dislikes with your thumb, you owe much to Roger Ebert’s legacy—and you may want to watch Life Itself. Frequently producers of movies thank those who help make them. In this case, as a moviegoer, I thank the producers for making this film.